Need dental braces? With braces, you can have the beautiful smile you've always wanted. 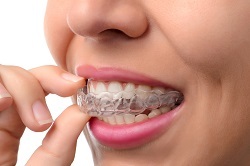 Braces are corrective devices used in orthodontics to straighten teeth. Children and adults need dental braces for any number of reasons, including crooked, overlapping, or overcrowded teeth. Led by Dr. Angela Gaffey and Dr. Jack Gaffey, Cumberland Dental (located in Cumberland Park, SA) offers orthodontic treatment with braces to their patients. Read on to learn about the benefits of braces. Dental braces effectively correct a wide variety of dental issues, including: crooked teeth, gapped teeth, protruding teeth, underbite, cross bite, and overcrowded teeth. 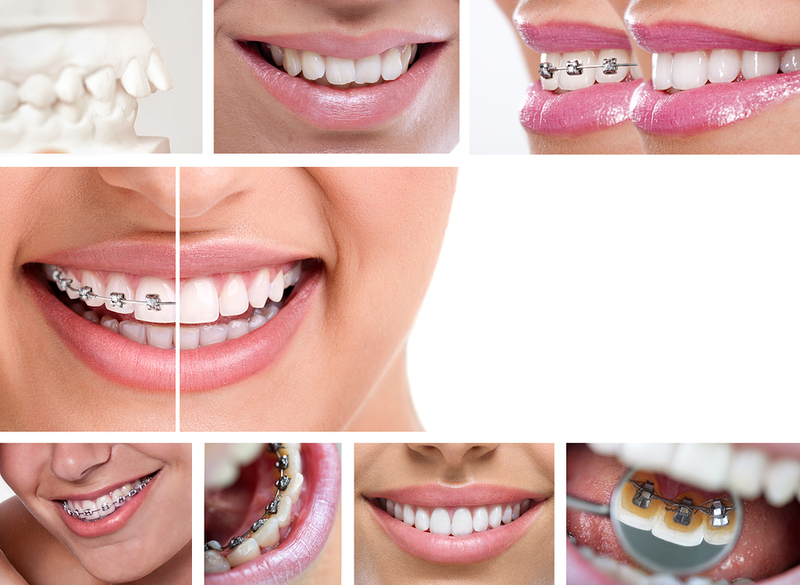 Many different types of braces are available including metal braces, ceramic braces, lingual braces, and Invisalign. You can straighten your smile discretely. Invisalign is the clear alternative to metal braces for adults, teens, and children. 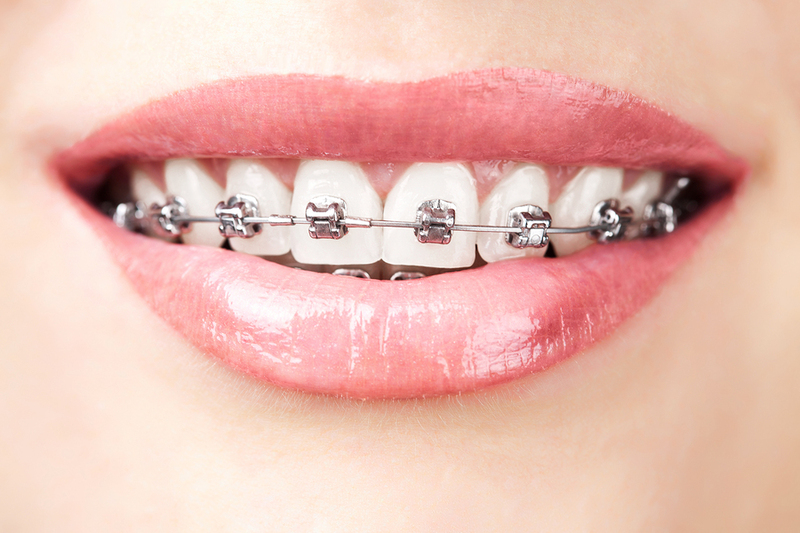 Lingual braces are the same as metal braces, except that the wires and brackets are placed on the back of the teeth. Because the hardware is on the back of the teeth, lingual braces are invisible. Ceramic braces are the same size and shape as metal braces, but they have tooth-colored brackets that blend in with your teeth. Dental braces can improve your smile and appearance. Dental braces work by applying pressure over a period of time to slowly move your teeth into the desired position. Using a series of aligners, Invisalign treatment gradually moves your teeth toward the smile you have always desired. With traditional braces, you have to avoid eating certain foods because they can become stuck next to your teeth. Invisalign aligners can be removed for eating, brushing, flossing, and special occasions. With Invisalign, you're free to eat your favorite foods and never have to worry about your diet damaging your braces. A crooked smile can have a negative impact on your oral health. Good oral hygiene is especially important for people wearing dental braces. Crooked teeth are very difficult to clean. Crooked teeth can also cause jaw pain and are sometimes the root of TMJ pain. Dental braces can improve your oral health and prevent oral health problems. Crooked teeth can affect your self-esteem and cause embarrassment at times. If you have low self-esteem, you may avoid things you find challenging and hide yourself away from social situations. With a straighter smile, you will feel and look better and regain your self-esteem. Millions of people from all over the world have straightened their smiles with dental braces. Perhaps, it's time you joined them? Don't wait another minute- call Cumberland Dental at (088) 271-6233 today to schedule a consultation in Cumberland Park, SA. Remember, it's never too late to improve your smile.